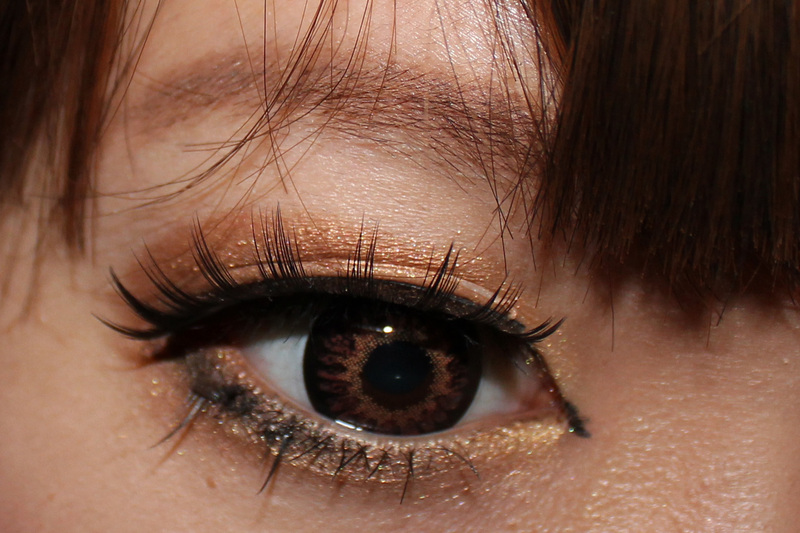 But I hope its pretty decent for you and I hope that at least you got a picture about how to create gyaru make up tutorial! 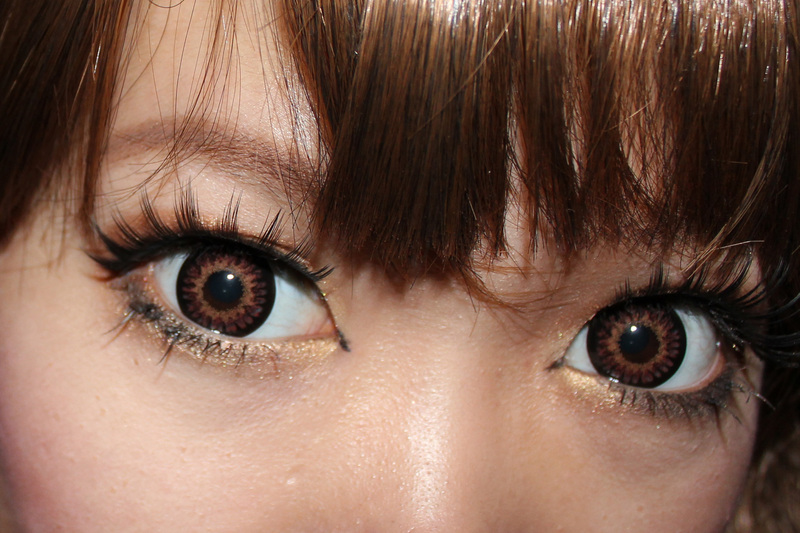 Use Coupon Code stella10 when purchasing circle lens from http://barbie-n-dolly-eyes.blogspot.com/ to receive 10% Discount! Click the image below to visit the store!